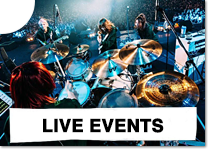 Pictures from live events SCANDAL has attended. 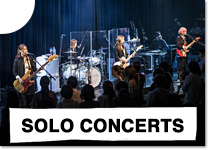 Pictures from SCANDAL's solo concerts. 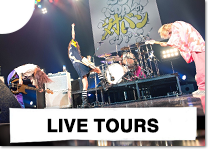 Pictures from SCANDAL's own live tours. 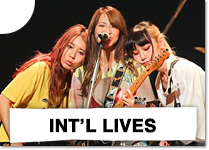 Pictures from SCANDAL lives outside Japan.